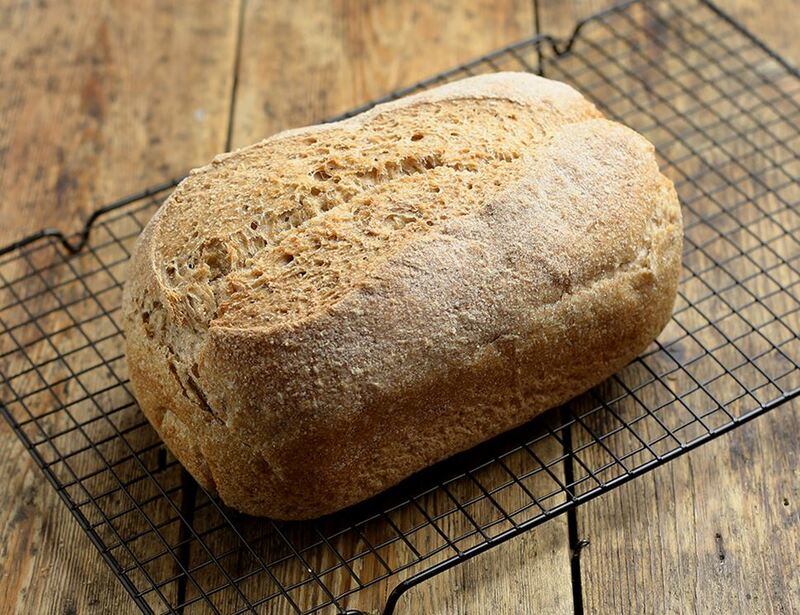 Long Crichel’s organic sourdough loaf is made with wholemeal flour and leavened with wheat flour sourdough. It’s got the nutty and sourdough flavours and a chewy crust. A perfect partner for smoked salmon. Wholemeal wheat flour*, water, white wheat flour* (fortified with; calcium carbonate, iron, niacin, thiamin), salt.